Bryan L. Garton is the associate dean and director of academic programs for the University of Missouri’s College of Agriculture, Food and Natural Resources. In this role, Garton provides leadership for the college’s teaching mission, including oversight of the degree programs and 3,500 undergraduate and graduate students. Garton has served the college in a variety of roles since joining the faculty as an assistant professor of agricultural education in 1993. He served as assistant dean of academic programs and from 2002 to 2007 as chair of the agricultural education department. Garton has been recognized by the university and nationally for his scholarship in teaching and research. 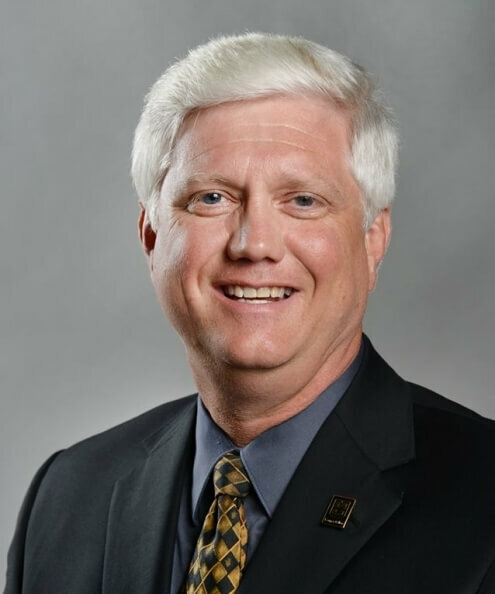 He was recognized as the Outstanding Teacher and the Outstanding Adviser in CAFNR and is a member of the college’s teaching academy. At the university level, he was named the Provost’s Outstanding Junior Faculty Teacher and is a recipient of the Kemper Fellowship for Excellence in Teaching. His research has investigated the influence of learning styles on academic achievement and factors contributing to the retention and graduation rates of students in higher education. Garton has received a number of national awards for his research, including recognitions by the Journal of Agricultural Education and the North American Colleges and Teachers of Agriculture Journal. He has secured extramural grants of over $1.3 million, with more than half as the principal investigator.